A fresh and tasty salad that is perfect for a summer lunch, barbecue or picnic by the sea, or playing beneath the sun for that seaside feeling. In a pan, heat some olive oil or butter for about 30 seconds until sizzling and hot. Place the prawns into the pan and cook on both sides until pink and cooked through. Remove from the heat and set aside to rest while you chop up the remaining ingredients. Try adding some chilli, garlic, lemon juice and ginger to the prawns beforehand in a quick marinade to add some extra punch and flavour if desired. 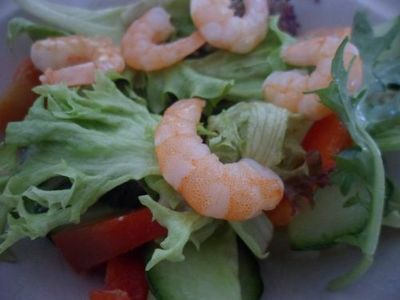 Just mix about 1/4-1/2 teaspoon of each in a bowl, mix the peeled prawns in, cover with plastic wrap and allow to stand. The longer the standing time, the more flavour each prawn will soak up! Then throw them in the pan and cook. 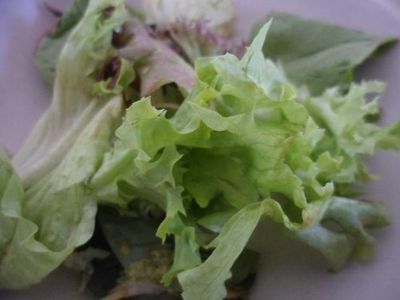 Break up the lettuce into smaller leaves and place these into a mixing bowl. 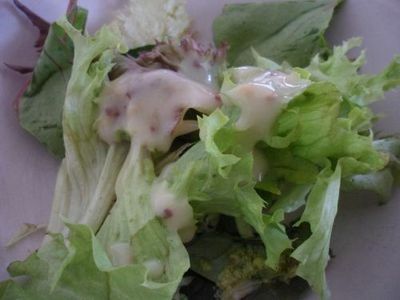 Add the honey dijon salad dressing and toss to combine. 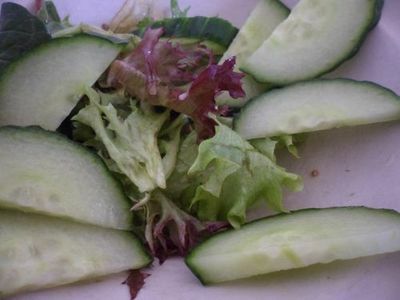 Slice the cucumber into pieces diagonally and then in half lengthways and toss these into the salad. De-seed and slice the red capsicum. 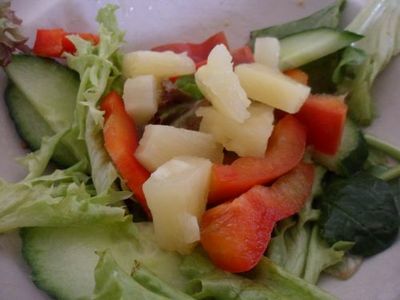 Toss the pieces through the salad. Drain the pineapple pieces. Place a piece of absorbent kitchen towel on the bench and tip the pineapple pieces onto the towel. Lightly pat the pineapple with the towel to remove excess juice. Add these to the salad and toss through. 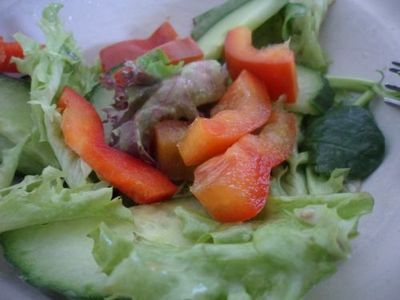 Divide the salad evenly between 4 bowls. Top each bowl with a share of prawns. Best new year's eve activity in Melbourne?